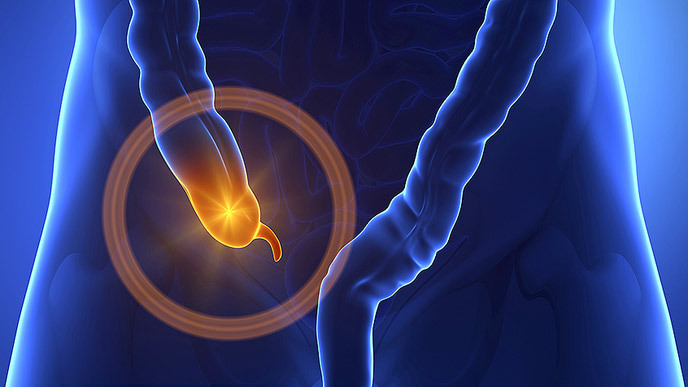 Many of us grew up thinking that a ‘burst’ appendix meant death was imminent, and emergency surgery required. But we have good news: A group of doctors are revising the conventional wisdom, proving that a course of antibiotics may be just as effective as going under the knife when it comes to curing appendicitis, without subjecting patients to all the risks and recovery time inherent to surgery. Have you or family members been through a bout with appendicitis? How would you feel about taking care of the problem with drugs rather than surgery? Let us know in the comments.